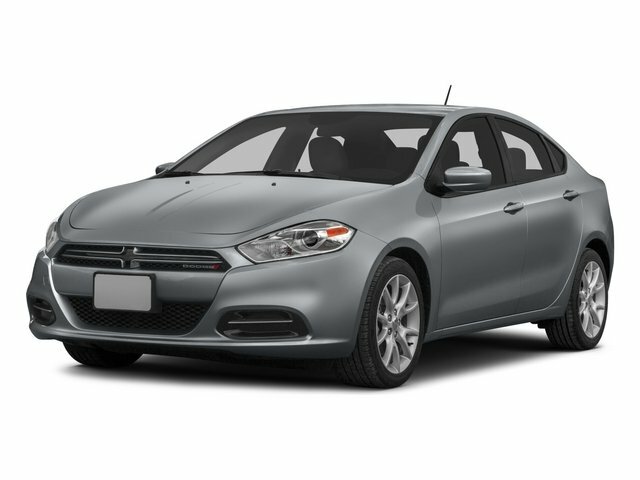 Description Come see this 2014 Dodge Dart SXT. Its Automatic transmission and Regular Unleaded I-4 2.4 L/144 engine will keep you going. This Dodge Dart has the following options: WHEELS: 16 X 7.0 PAINTED CAST ALUMINUM (STD), TRANSMISSION: 6-SPEED AUTOMATIC -inc: Underbody Aerodynamic Treatment, AutoStick Automatic Transmission, Active Grille Shutters, Tip Start, TIRES: P205/55R16 AS (STD), QUICK ORDER PACKAGE 28B -inc: Engine: 2.4L I4 MultiAir, Transmission: 6-Speed Automatic, PITCH BLACK CLEARCOAT, MANUFACTURER'S STATEMENT OF ORIGIN, ENGINE: 2.4L I4 MULTIAIR (STD), COMPACT SPARE TIRE, BLACK, PREMIUM CLOTH SEATS, and Wheels: 16 x 7.0 Painted Cast Aluminum.